Our Perfect tasting sets make great gifts and an excellent way to try a range of spirit. They have been chosen to help you explore and learn more about spirit. There are so many accessories used for completing a pack and these can help you try it out, without going for the big bottles. 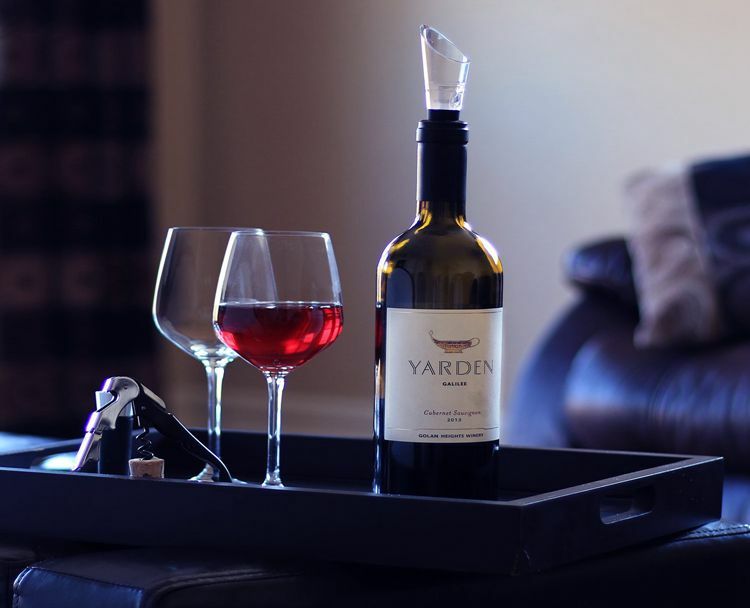 Tasting is the first step to enjoy your drinks. 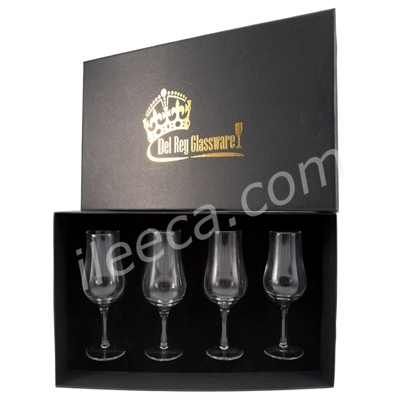 So, try getting the best tasting set, we have in store for you, for that amazing alcoholic feel to enjoy. 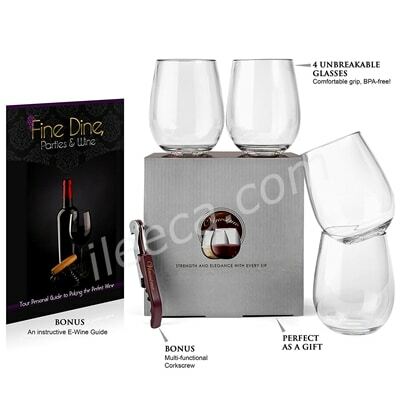 Depending on the theme or flavor of the spirit drinks you are looking for, the tasting set is customized. As we house so many of these options already, you can try it out anytime You don’t have to spend a handsome amount for the products at all. Some tasting sets have whiskey stones for that chilled and refreshing drink every time, without diluting the flavor of the drink at all. 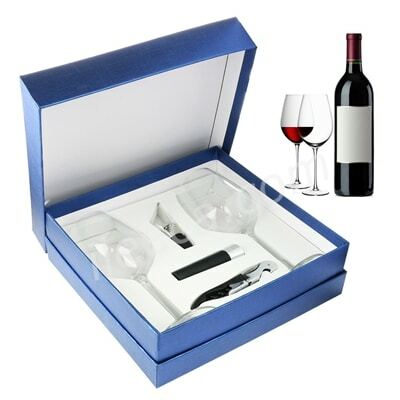 There are some other tasting sets available, which comprise of tasting tubes in a complete gift box. Most of the time, you have 6 to 12 testing tubes under one package to try out. Each tube will have a different form of alcoholic beverage for you to try out. You can go through each one of them at a time and try to distinguish the best flavor matching your personality and taste. So, for the themed tasting box, be sure to give us a call and purchase the best box now!